Michael Myers is back... again! 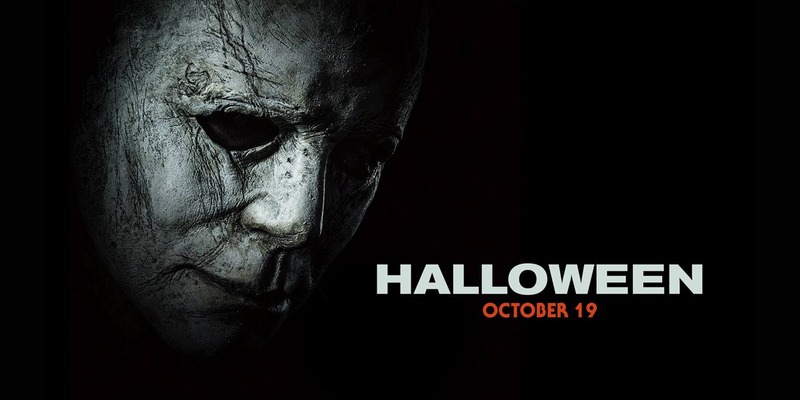 This David Gordon Green-directed and Green/Danny McBride-penned slasher will be a direct sequel to the original Halloween, and will follow the film’s heroine Laurie Strode and her family as she returns to Haddonfield four decades after Michael Myers’ original killing spree. Halloween (2018) will bring back at least two of the original film’s cast members: Jamie Lee Curtis as Laurie, and Nick Castle, who played the original Michael Myers and never appeared in the franchise again.